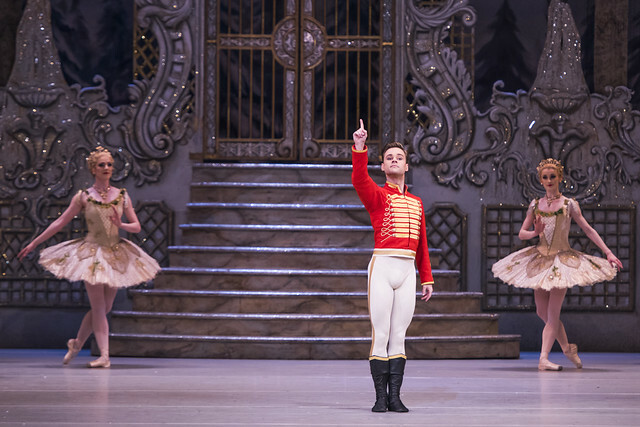 Benjamin Ella will be replaced by Alexander Campbell in the role of Hans-Peter/The Nutcracker. Alex is by far the best in this role! My favourite! Lucky audience! Wow, so fortunate. We are coming this evening. I love watching Alexander Campbell dance in anything. I do hope Ben is OK though, but what a treat seeing Alexander AND Melissa Hamilton. Alexander Campbell was brilliant as Hans, he is a wonderful dancer and together with Francesca was magical.